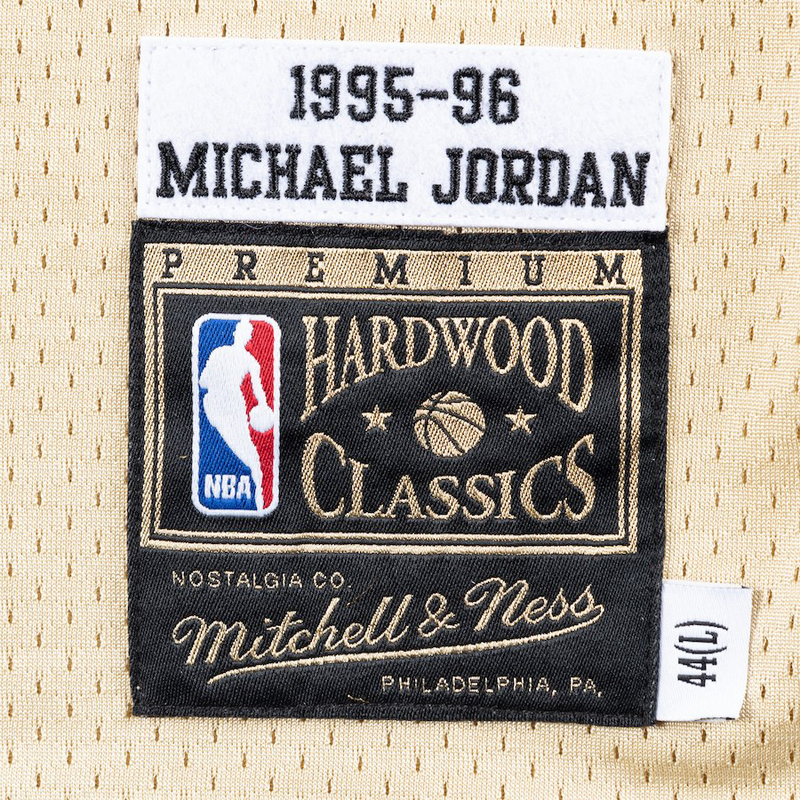 Available alongside the Air Jordan 12 “Chinese New Year” sneakers is this Michael Jordan Chicago Bulls Mitchell & Ness 1995/96 Hardwood Classics Premium Gold Jersey that’s a good match for the shoes. 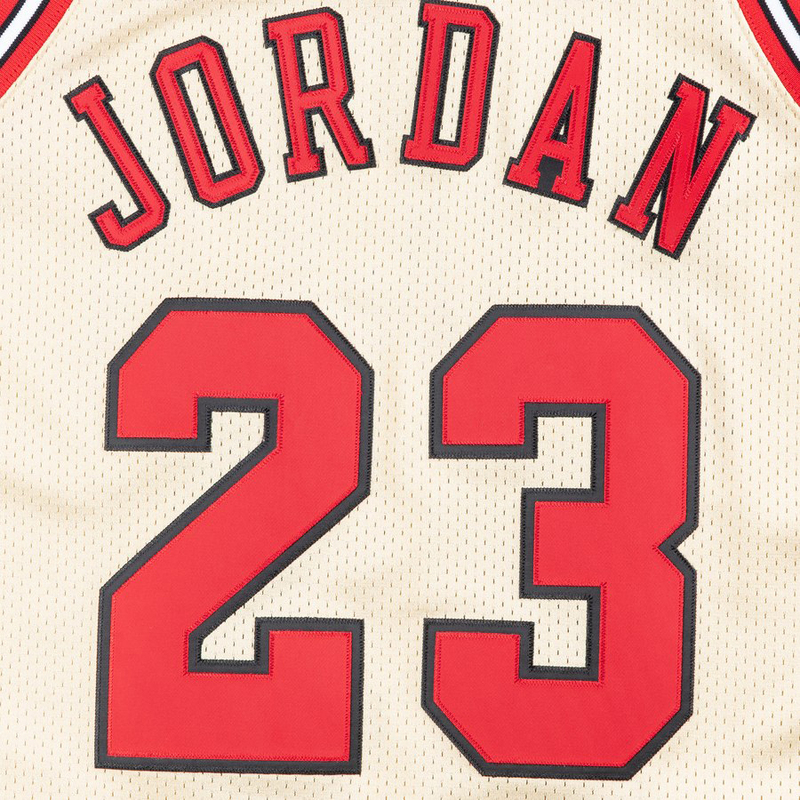 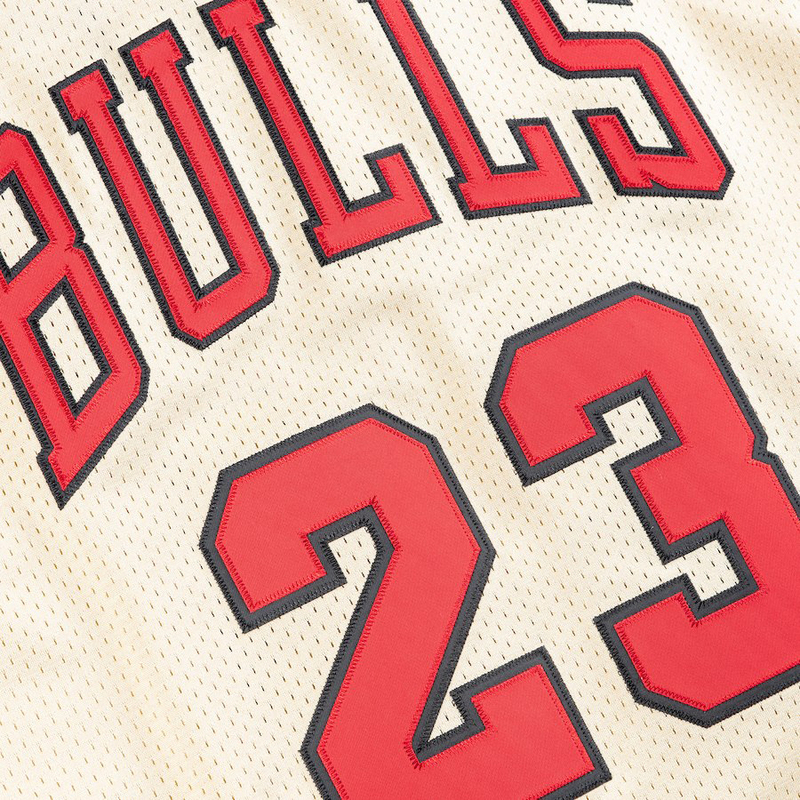 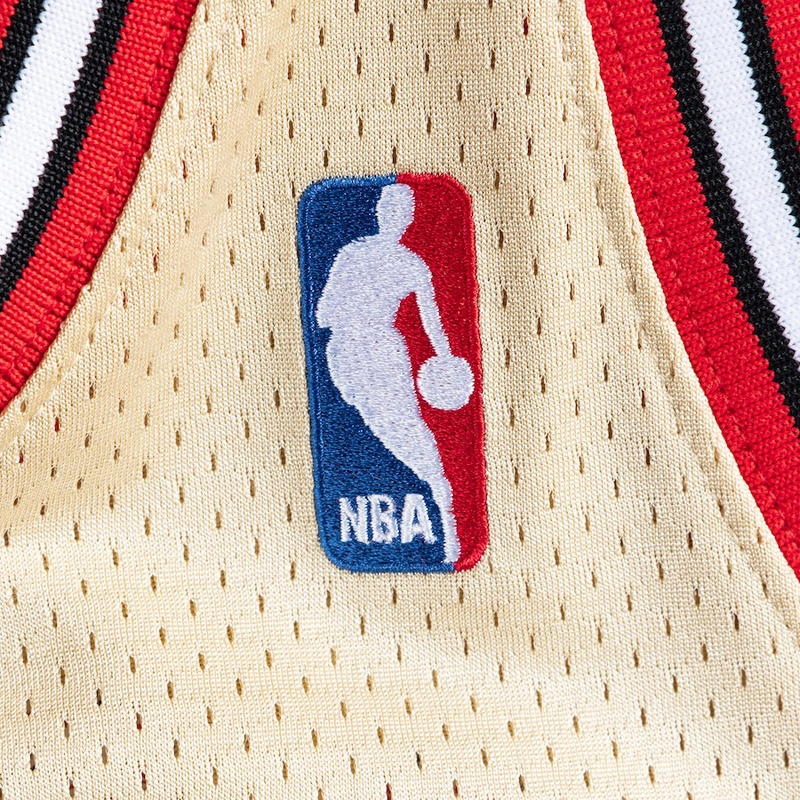 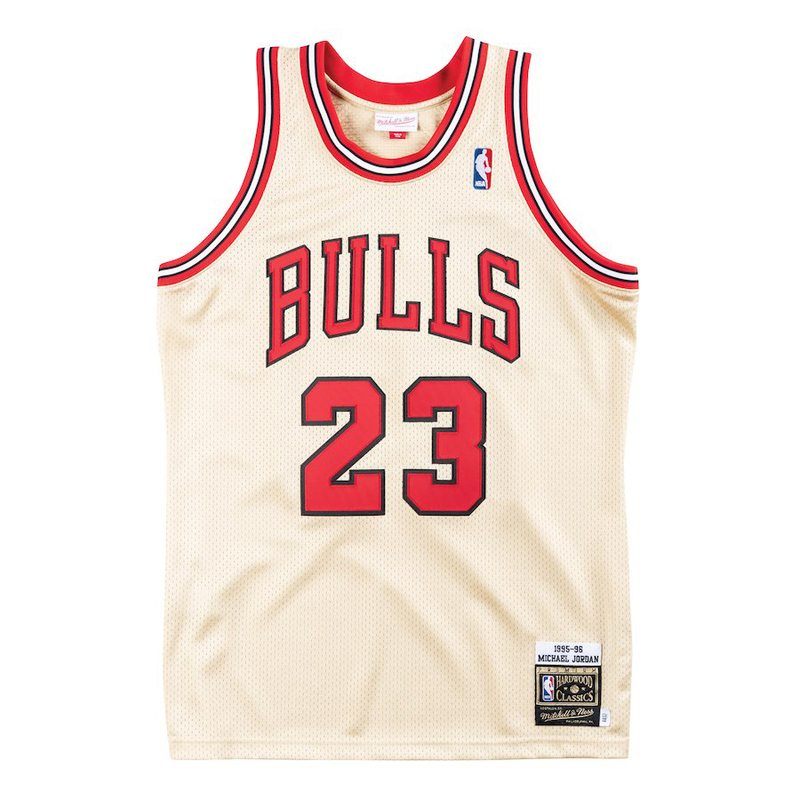 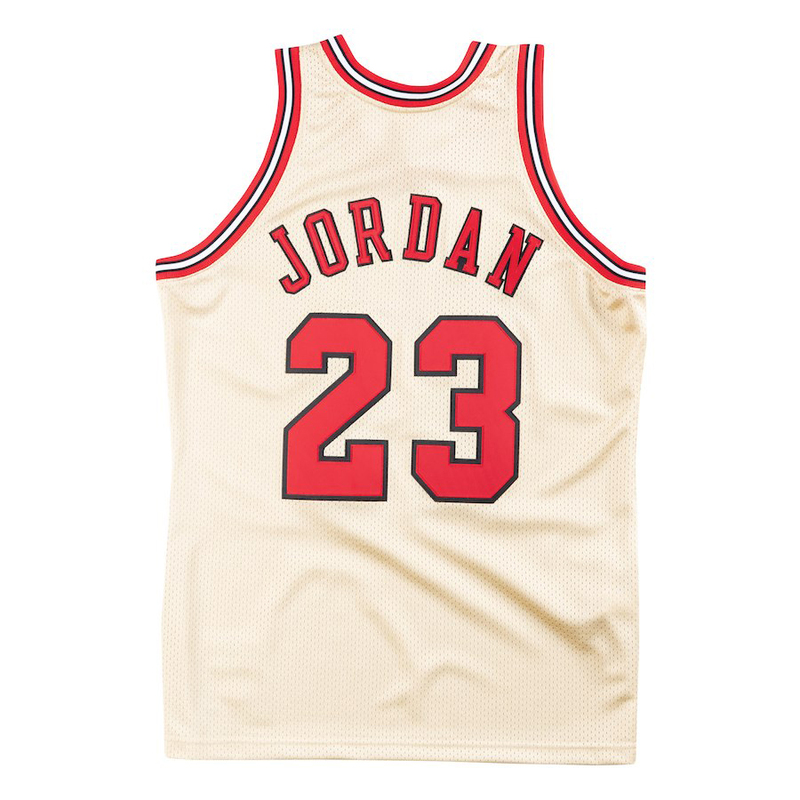 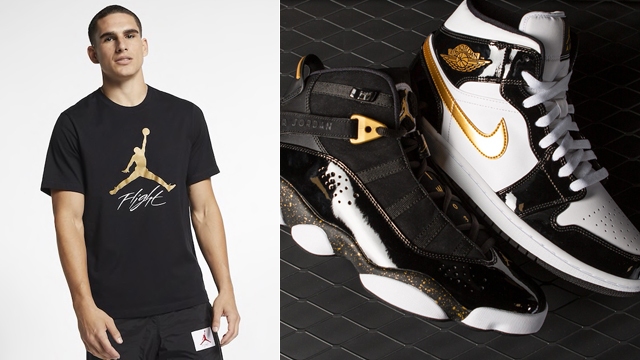 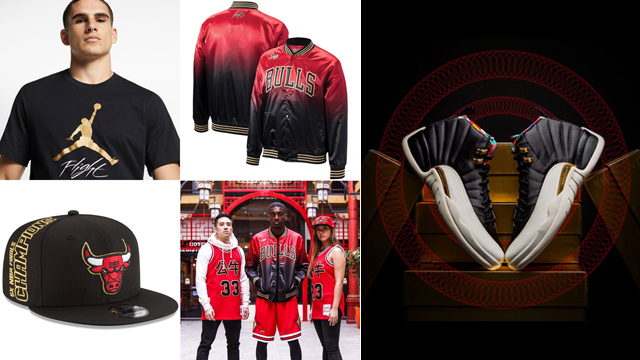 New from the Mitchell & Ness Premium NBA Jersey Collection, this golden Jordan jersey offers a lux look to link up with the colors on the CNY AJ 12 Retro kicks, while taking it back to MJ’s days on-court during the 1995-96 NBA season. 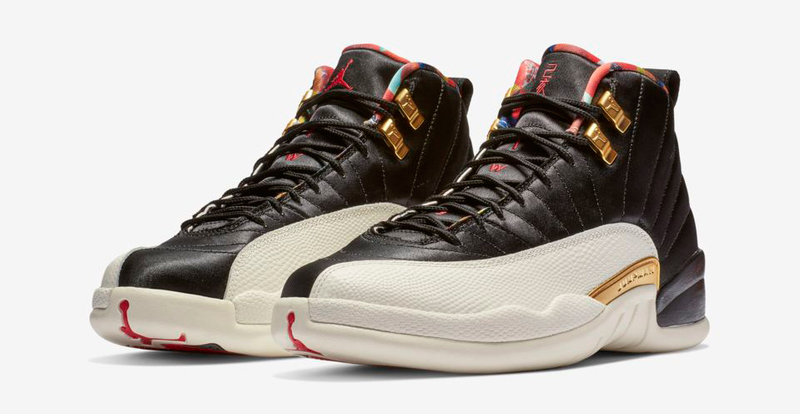 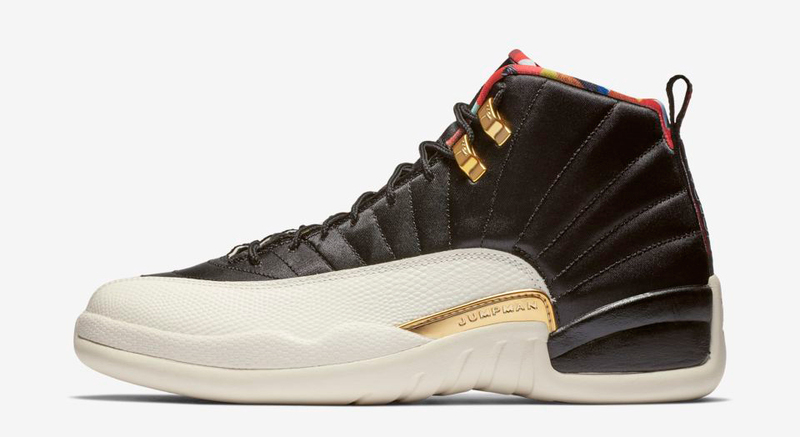 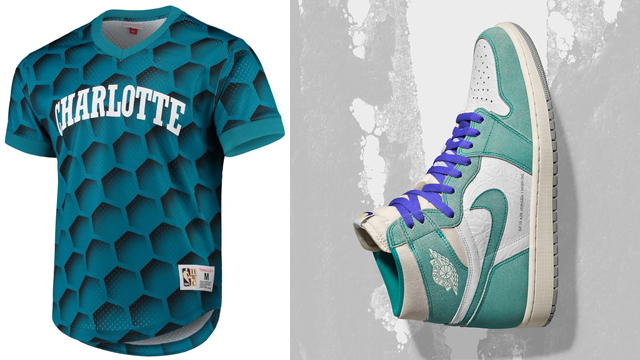 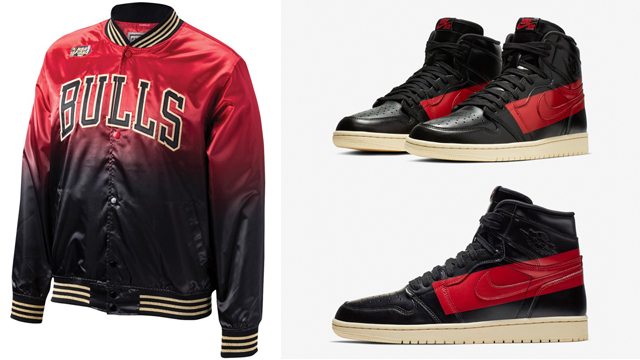 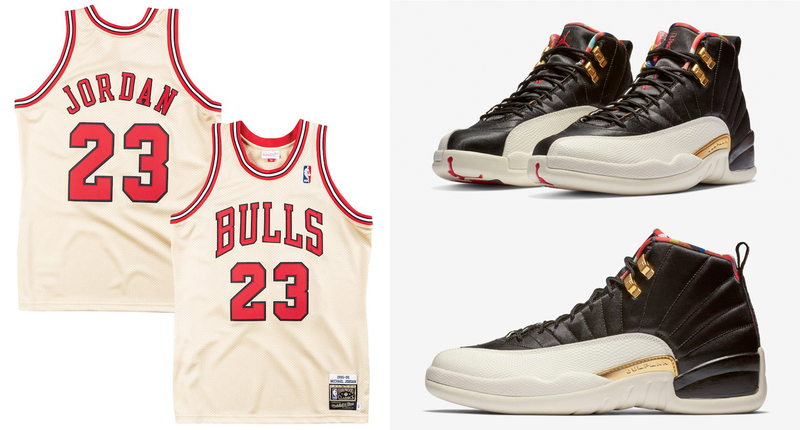 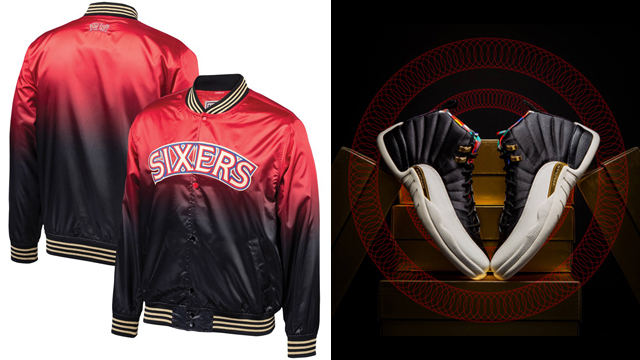 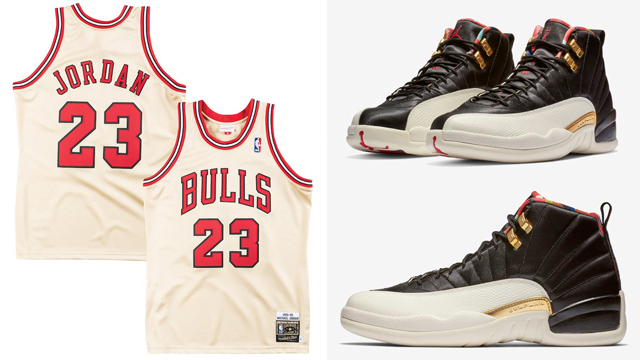 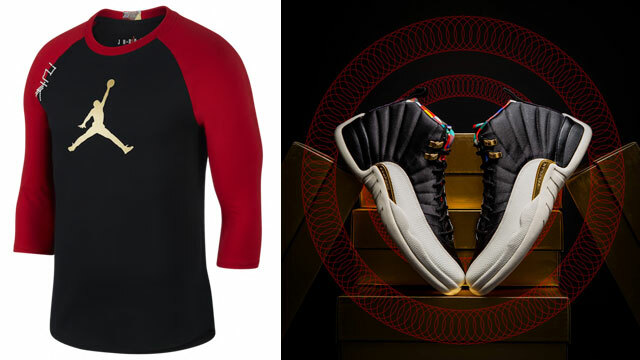 You can shop both the Air Jordan 12 shoes and Chicago Bulls jersey below.